Tell me about your background and how you got into credit repair? I have an impeccable sales resume from working at fortune 500 companies like First Data Merchant Services and also being the top Account Executive at American Express. I first got into credit repair while working at American Express because I was so amazed at how their customers mostly all had credit scores over 750 and well into the 800’s. At that time my scores sucked. I had a 580 with tons of collections and charge off accounts. I was in debt over my head and I wanted the good life that they all seem to have. So I started studying how credit works and I researched the Federal law, The Fair Credit Reporting Act and the Fair Isaac Scoring Model the FICO score. And I became obsessed with getting out of debt the most cost effective way I could. And I found that the $40,000 of collections that I had hanging over my head could be deleted from my credit report legally and I wouldn’t have to pay one single $1.00 to get out of debt. And I could be free again to start over and begin to live my best life. What are some of the myths out there about credit that you can clarify? One of the biggest myths about credit is that you have to pay the debt to collection companies and that you have to respond to their threatening letters and rude phone calls. And that’s not necessarily true. Once your debt has been bought and sold to a collection agency your debt is already paid for by the collection company. But if you don’t know how to utilize the Federal Laws to fight against collection companies they will ruin your credit and prevent you from living a life of financial freedom. It’s not as easy as some people think to fight these collection companies. You can’t just download these bland letters from google and mail them off and think that the credit bureaus will respond and delete most of these negative accounts because they won’t. The bureaus are a lot smarter and they are aware of these simple letters that millions of people have already used millions of times. You may be lucky and get 1 or 2 deletions here and there but not enough to get you 100% free from debt. You have to have something stronger and I have created something stronger that will get you 100% deletions in 90 days. What are some of the biggest challenges people have with their credit history and score? I would have to say some of the biggest challenges that most people have is student loans. Everyday over 100 credit files come across my desk and on average at least 90% of these credit files have student loan debt with late payments, collections and charge offs. It’s sad and it breaks my heart to know that at around 18 the first debt that most consumers accumulate is student loans. And most people graduate from college don’t ever get a job that pays them enough to pay for the debt that they have accumulated just to get the job that they get hired for. So most people work the next 20 years struggling to try and pay it off. By the way my credit cleaning strategy is called “The 3 Round Burst” and student loans believe it or not is the first accounts I delete. Do you have “typical” clients or are they from all walks of life? My clients are from all walks of life and from all 50 states across America. I have clean NBA, NFL players credit who accumulated millions of dollars of debt. I’ve clean business owners credit by successfully disputing and deleting Bankruptcies off their credit and even helping school teachers. Anyone who has a US social security numbers with collections, charge offs,late payments etc. 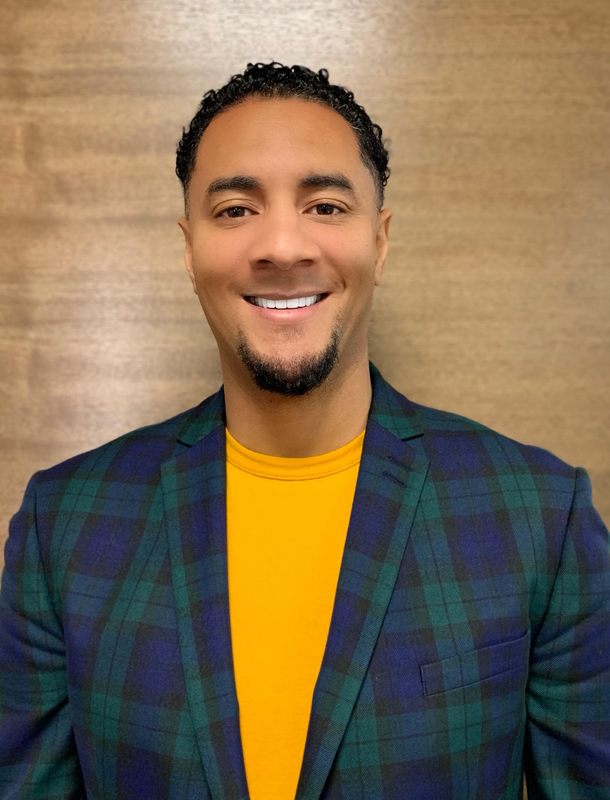 My credit repair company has been ranked on google as one of the Top 5 Credit Repair companies in Houston, TX and again we are based out of Texas but everything we do for our clients is online so therefore we can help consumers nationwide. 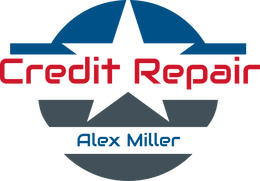 What can Alex Miller Credit Repair do to restore someone’s credit? According to the Federal Trade Commission and The Fair Credit Reporting Act which gives me the power I have and I can successfully dispute and delete negative accounts such as Bankruptcies, Foreclosures, Car repos, Child Support, Collections, Student Loans,Charge-offs, Hospital Bills, etc… You name it! My credit repair services is legal and ethical. We will help anybody with a low credit score to a stronger score and help them to live their best life again. What is the process of restoring one’s credit? The first thing we require is for the person to get themselves an accurate credit report. There are several out there but we have our preferred credit monitoring sites that we like. Once that’s done my team will study the client’s credit report then we will extract all of the negative inaccurate accounts and we will email them a Free Credit Analysis. Then we will get back on the phone with the client to review their analysis to hear their story and then educate the client on their rights. The law says we must let the clients know that they can do this themselves but you can also go to Lowe’s and buy bricks and buy your own house. You can do it but it may not be wise to build your own house if you are not a contractor. 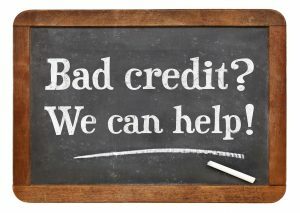 Just like credit repair you probably be better off if you allow me or one of my credit specialist assist you and save you a lot of money and most important we can help you save a lot of your time because this is our area of expertise. Is there an approximate timeline that one can expect to see their credit restored or improved? Our slogan is this. “What other credit repair companies do in 3 years we get done in 3 months!” Our special technique is called “The 3 Round Burst” and each round is 40 days. We are going to do 3 master rounds of advanced deletions. You will get results every 40 days of the negative accounts that get deleted from your credit report. 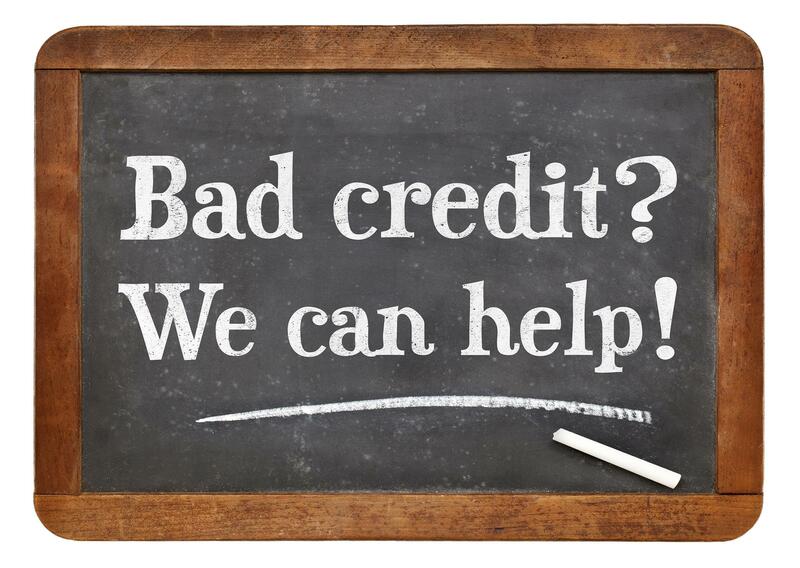 We have clients that has seen increases in their credit scores by 150 up to 300 points in 90 days or less. Do you work in tandem with your clients or do you simply take over and do all the work to restore their credit? That’s a great question. Unlike other companies out there that send you the letters and make the people do all the work themselves when you hire Alex Miller Credit Repair we do all of the work for you. The client does not have to do anything. All the client have to do is sit back and receive the financial benefits of our results. And we will get results every 40 days. What are a few things that your clients should consider in order to have realistic expectations? Realistically clients should understand how this all works. There are several ways to increase your credit scores but we are not score driven because your score will be your score. We are focused on deleting your negative accounts by doing advanced legal disputing. We don’t touch your positive accounts. So after we get your negative accounts deleted your scores will increase and shoot through the roof according to how many positive accounts you have. All it takes is 1-2 good accounts to get you in the 700 club. And if you don’t have any positive accounts then your score will “reset’ and go to “0.” Now get alarmed because having a “0” credit score is not bad or good. A reset credit score simply means that you don’t have any credit and it’s like you are 18 years old all over again and you have a clean slate and that you can easily start to rebuild credit from there. Your slate is clean! One of the greatest things about my job is that we are providing a service that really helps people. We are really changing lives at Alex Miller Credit Repair. On a daily basis the people call in, send thank you letters and send pictures of their new houses and cars and I can forget about the business loans that so many entrepreneurs get approved for by utilizing our services. People getting approved for things that they would never get approved for had it not been for the amazing service we provide. But this one story of a guy named Raymond who is near to my heart. He was a truck driver living in truck. He had lost his job. He lost his house, car and his family. This guy couldn’t get approved for a bubble gum because his credit was so shot. When my phone rang I picked up and immediately could sense the despair in his voice. He didn’t have much money to afford my services but after hearing his story I created a payment plan for him that he could afford by scrapping up his last few dollars. 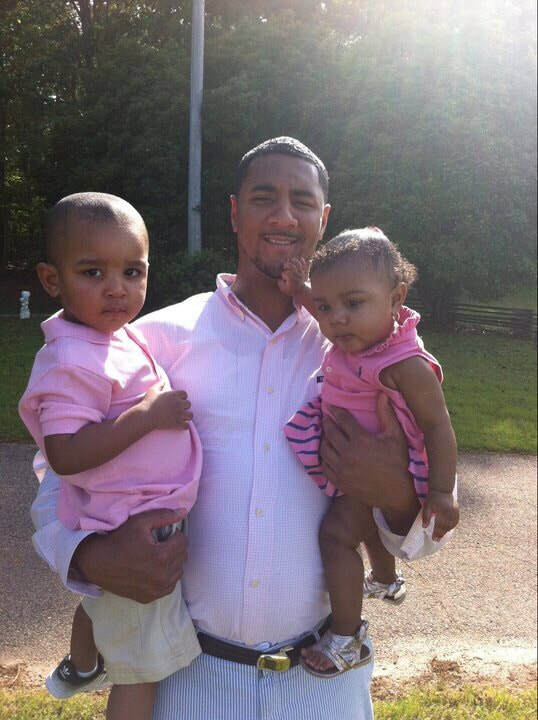 This man was in over $300,000 in debt and past due bills that was sent to collections. He said he had seen me on Instagram and wanted to know how could I help him to get his life back. My heart went out to him. He was so broke I believe I signed him up and used my own credit card to purchase his credit report for him because that’show much I wanted to help him. You can tell a lot from a person’s credit report. I could tell that at one point he must have had stellar credit by the limits on the credit cards that he once had but all of them was in collections now. The foreclose loan of the house he once had was $350K. He had fell under the radar of life. In less than 3 months I was able to successfully wipe his credit clean according to the Federal Trade Commission and the Fair Credit Reporting Act and he called me and we both cried when he sent me pictures of his new 5 bedroom house that my credit cleaning services helped him to get approved for. We are restoring lives at Alex Miller Credit Repair. We believe in second chances! And people like this is the reason why I wake up feeling grateful and blessed to be able to serve and help. Is there a general cost to your service or is it different for every person? We have 3 levels of credit cleaning. $750-$1,000-$1,500 And it balls down to how damage the client’s credit is. Do you have any tips for readers for safeguarding their credit? Yes I do. I want the people to know that identity theft is the #1 crime in America. And if they use our credit cleaning services we will assist them with placing a free fraud alert and security freeze on their credit report to help protect them from identity theft. Any additional information or tips that you would like to add? I want the people to know that cash is king but Credit is POWER!